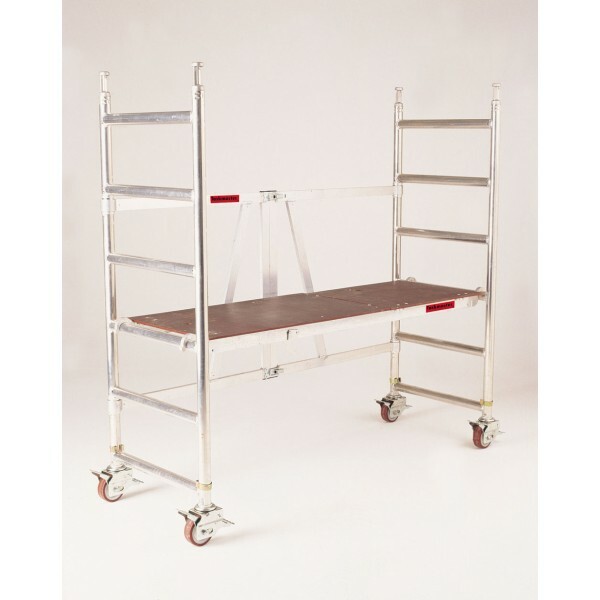 The Klikfold Unit manufactured by Euro Towers is an industrial folding work platform that provides full handrail protection for safe working best practice. 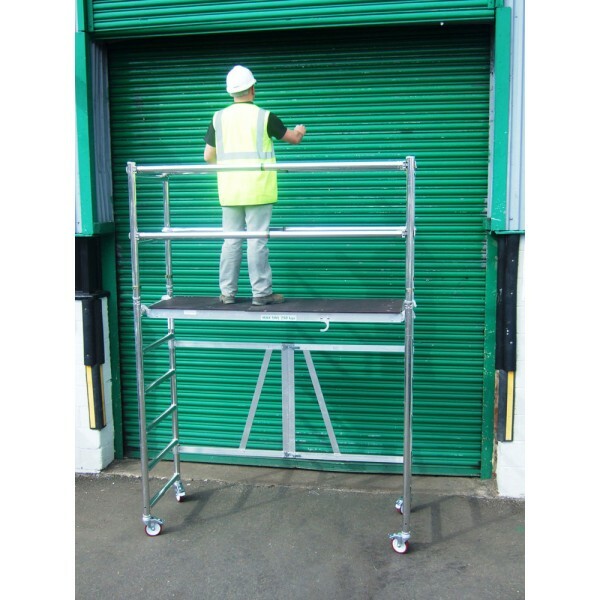 It is designed for multiple applications, especially where space is limited, offering speedy and easy access with various platform heights from 0.7m to 1.7m. Simple to use, unfold the unit, fit the board and start work! 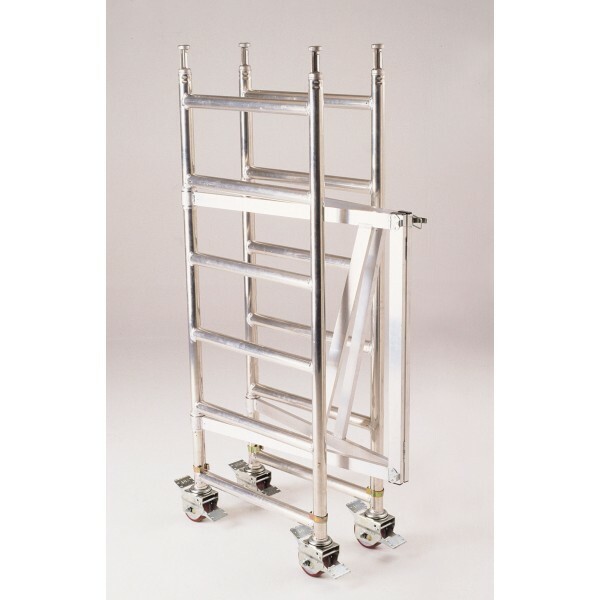 - Captive folding bracing system means minimum components. 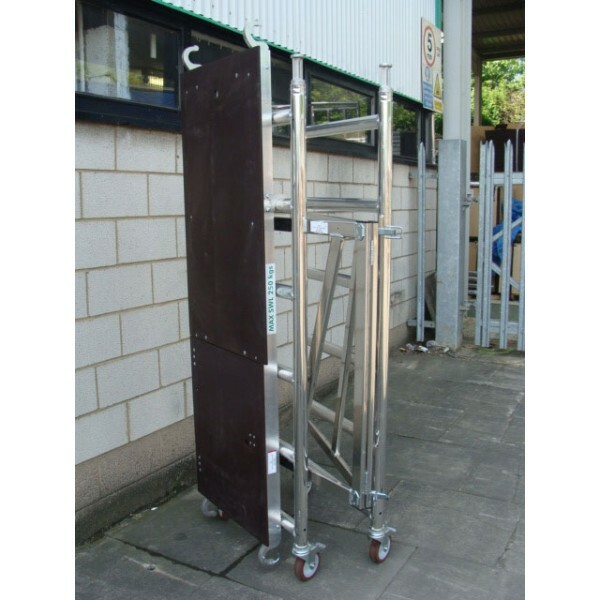 - When closed, the board will hook onto the unit for compact storage.